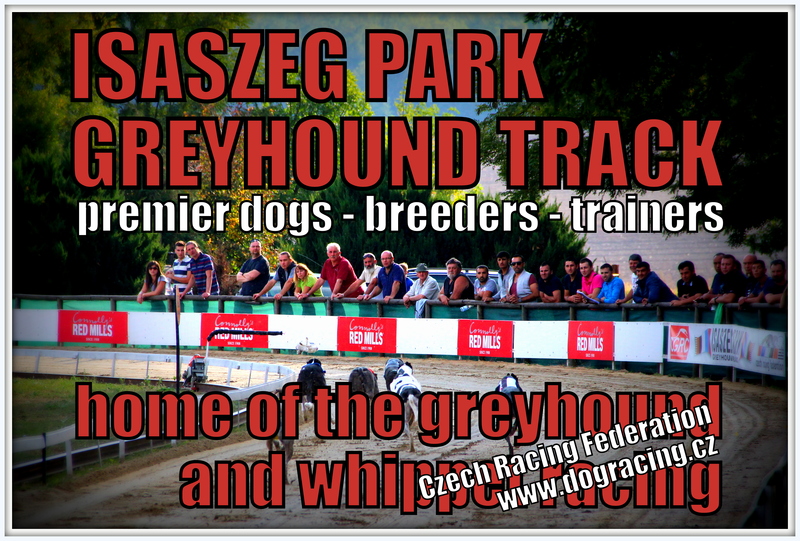 Osvědčená a zavedená , velmi silná emulze pro odstranění problémů kostí , kloubů , šlach . Nanáší se štětečkem na postižené místo , po vsáknutí se opakuje. 3 dny – 3 dny přestávka – pokračovat podle potřeby. 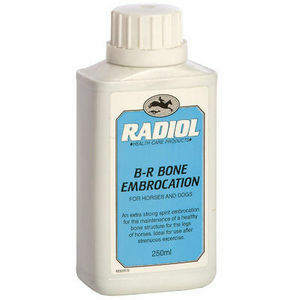 Tried and tested , well known , extra strong embrocation for bone , joint , tendon issues. Apply with a stiff brush working well into the site of application and not more than 3cm around it. Repeat when the first application is absorbed.- apply daily for 3 days - miss 3 days then repeat as necessary.